 Orion’s VME7663 is a high-performance Intel® 5th Generation Core™ i7 based VME64x single board computer (SBC). 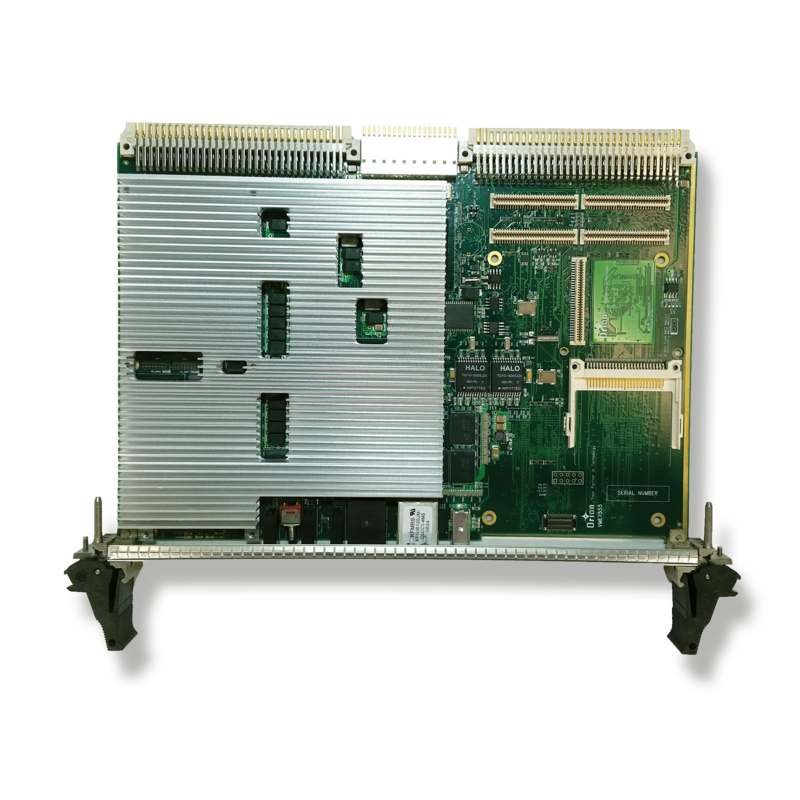 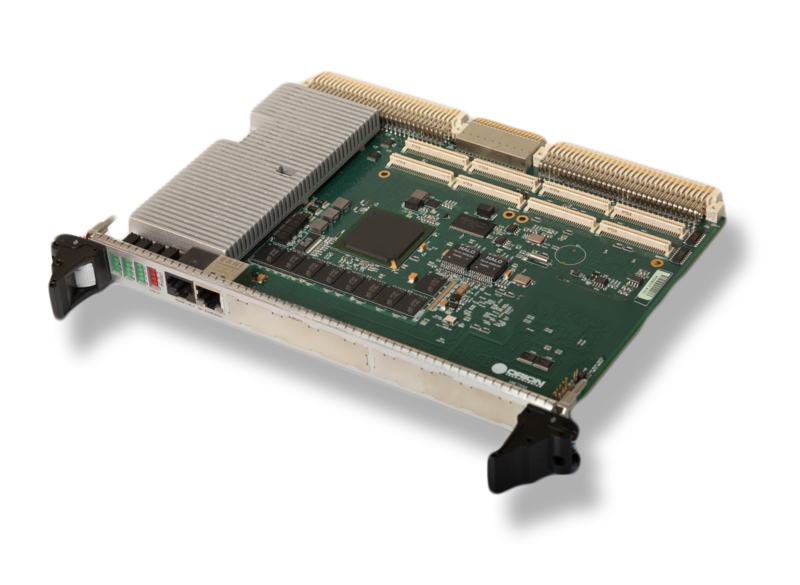 The Orion VME7555 Single Board Computer (SBC) is the industry’s most flexible, rugged, high-performance PowerPC SBC for VME64x. 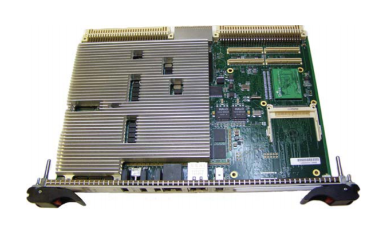 Orion’s VME7653 is a high-performance Intel Third Generation Core i7-based VME64x single board computer (SBC).